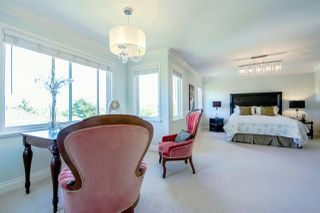 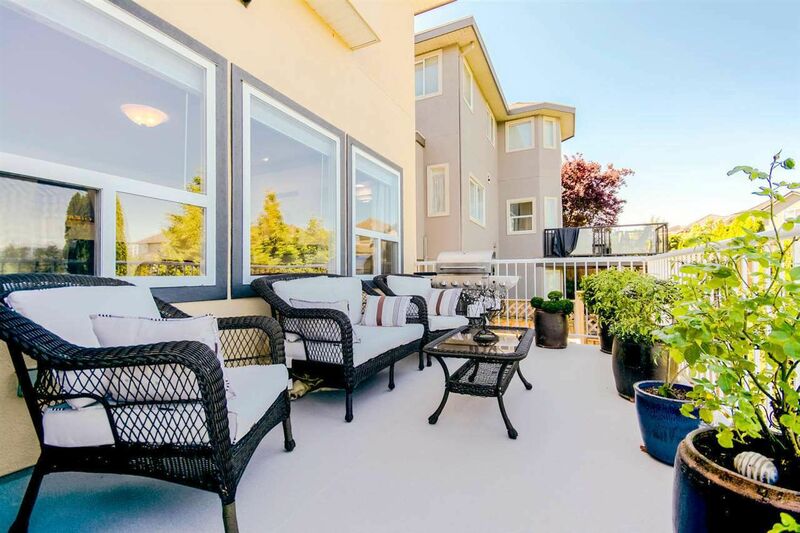 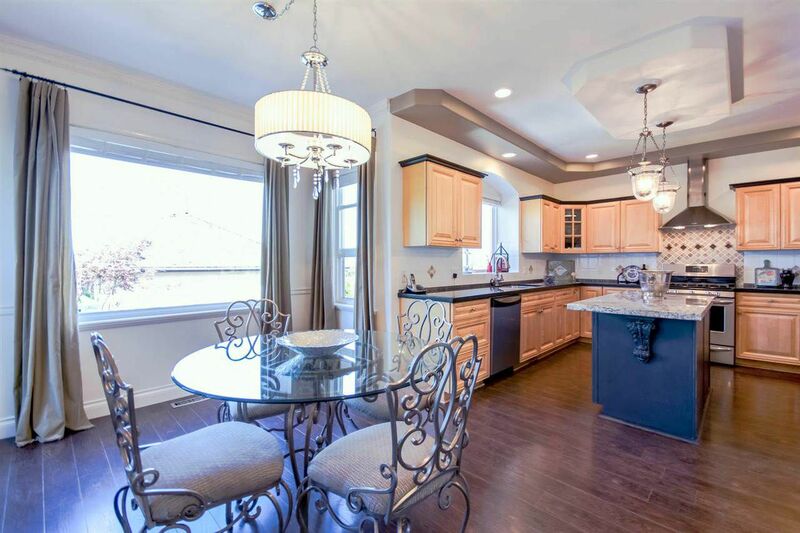 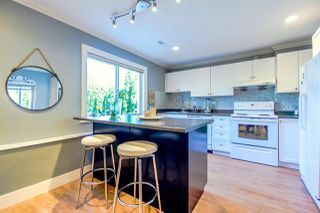 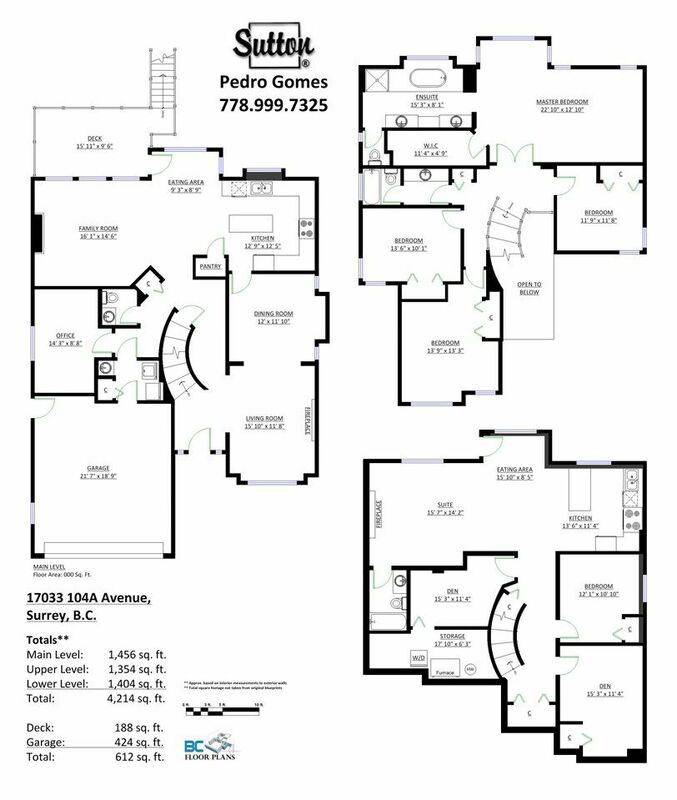 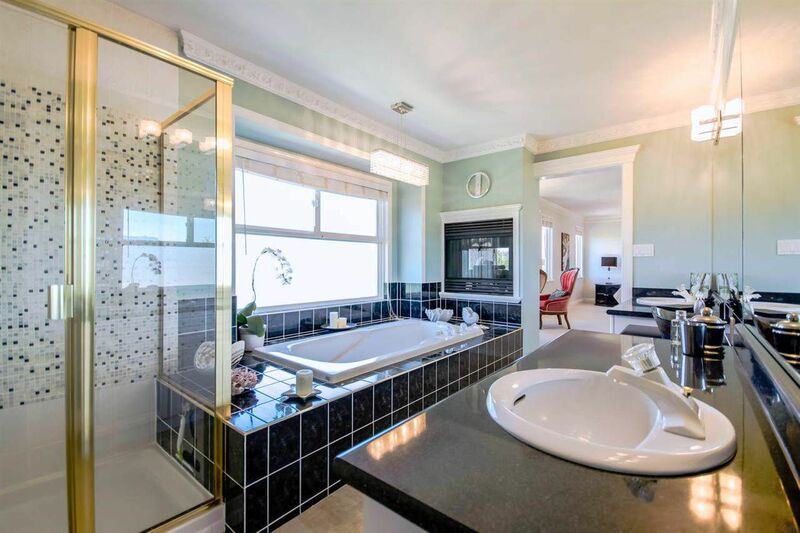 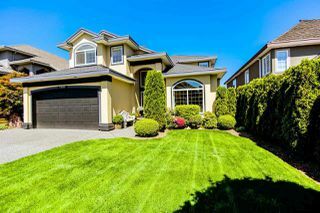 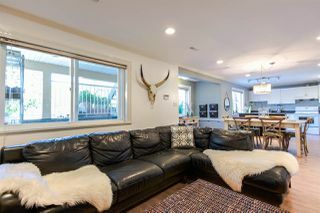 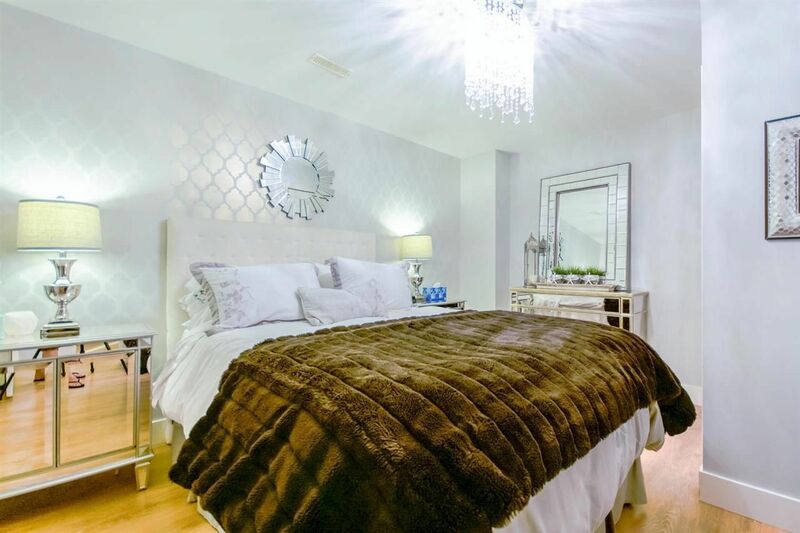 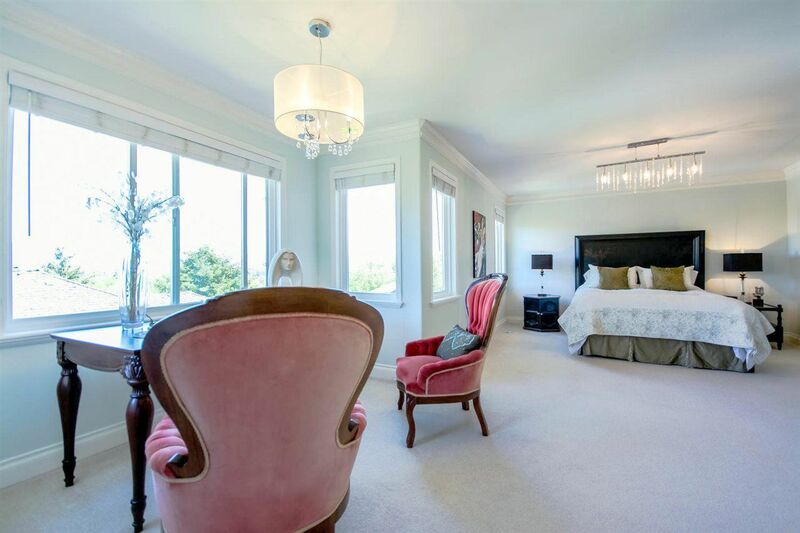 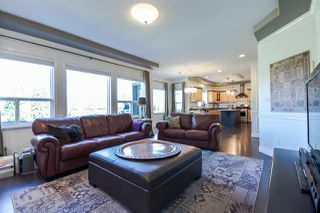 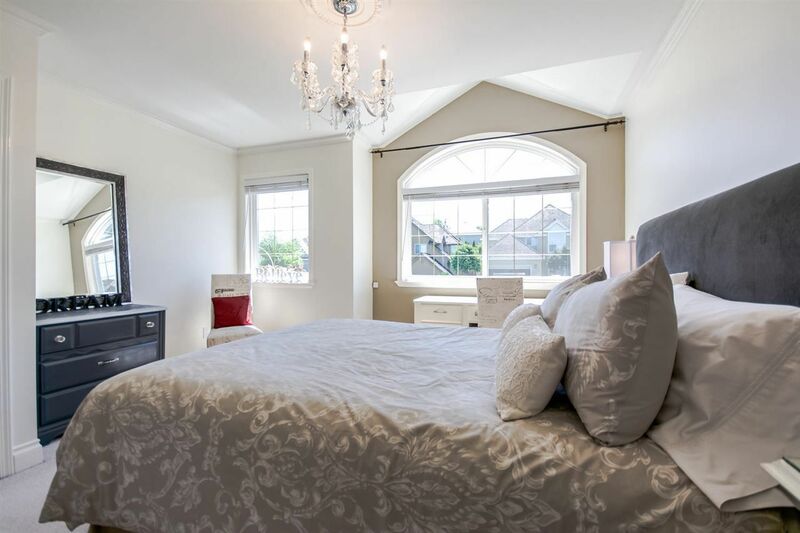 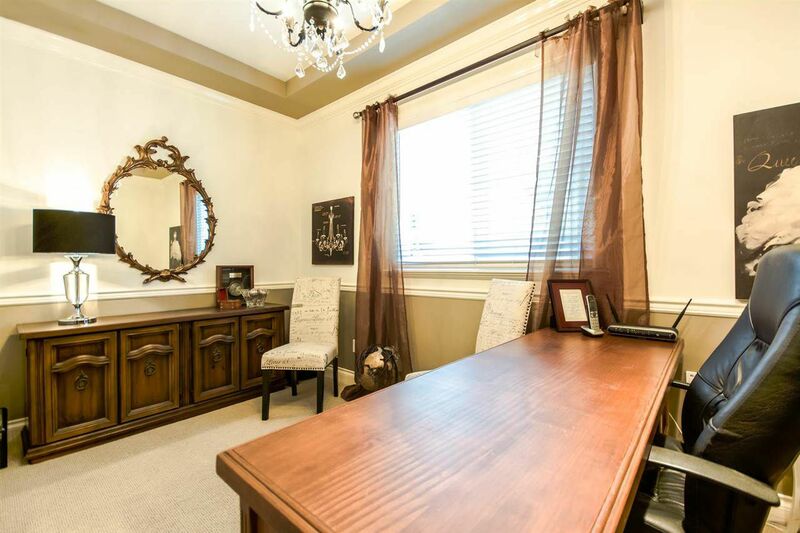 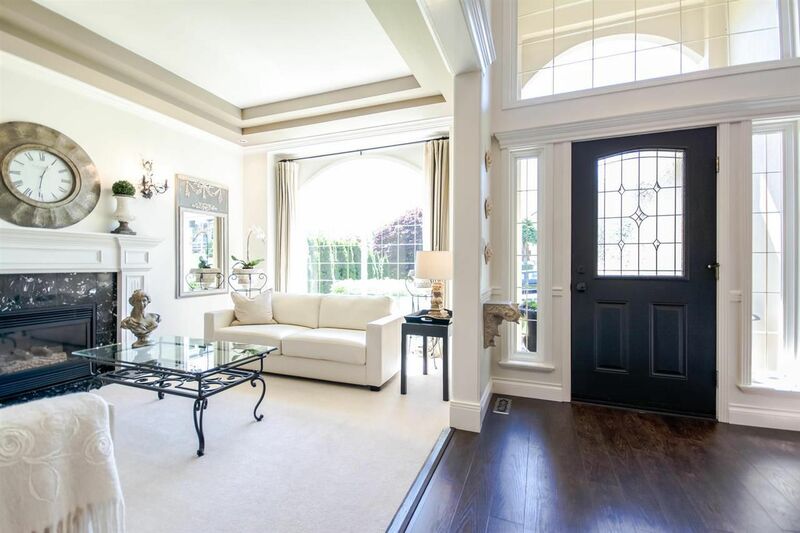 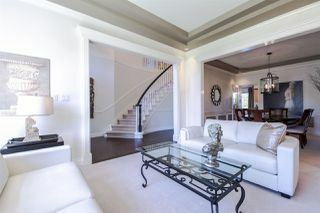 Prestigious Fraser Heights - "Designer luxury" show home condition. 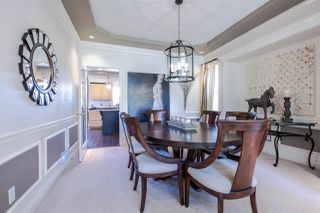 Built w/quality and absolutely mesmerizing. 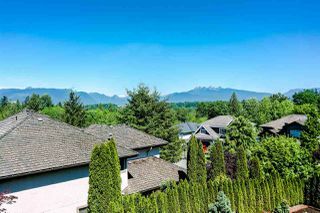 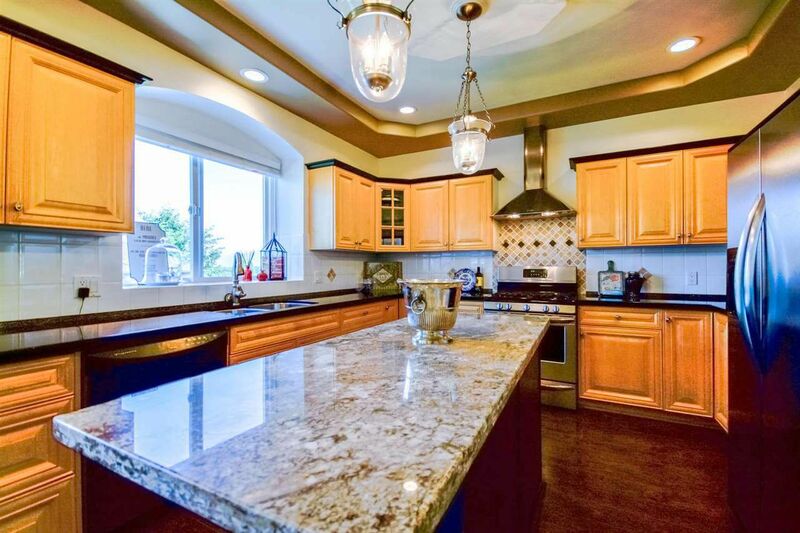 Breathtaking panoramic mountain views, 2 storey w/fully finished walk out daylight bsmt. 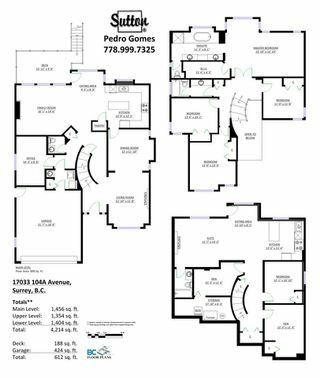 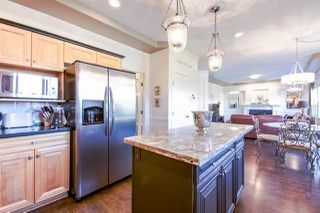 Features a gorgeous maple kitchen w/granite counters and a stunning master suite boasting cozy fireplace & deluxe ensuite. 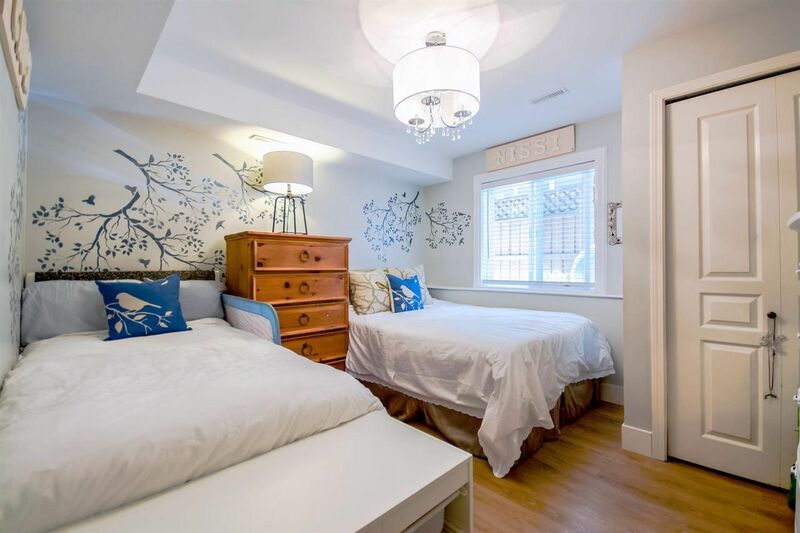 Extensively updated, newer roof w/prestige 40 yrs shingles (2010), entire exterior professionally repainted (2014) and interior (2012), new energy efficient furnace (2016) w/UVC air purification and many lighting, flooring and countertop upgrades. 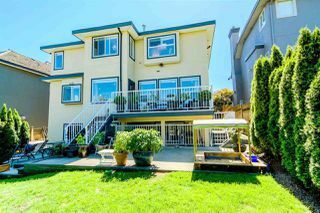 Easy access to Hwy #1, close to bus stop, shopping, community centre & walking distance to Pacific Academy school.